‘Museum Tours’ are curated for intellectual stimulation and entertainment, where you can discover the fascinating world of Indian museums. 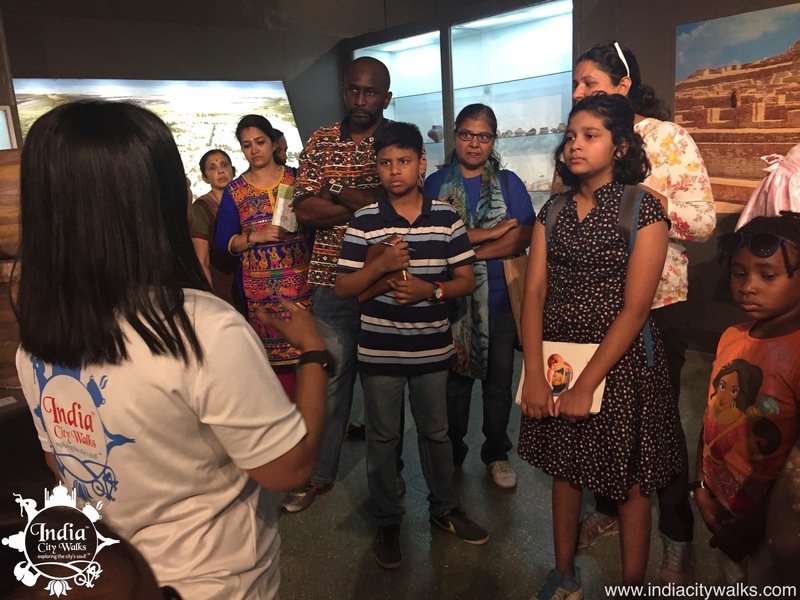 Experience the magic of the National Museum on a specially curated Museum Tour, designed as a fun, group-oriented experience certain to keep you entertained, as you discover the intriguing narrative behind awe-inspiring artifacts. Witness history come alive in a nuanced, interactive and lively manner as you gain fascinating insights into the culture, mythology and economy of a 5000 year old highly advanced civilization and discover a treasure trove of exciting anecdotes about unbelievably intricate doorways, richly illustrated paintings and opulent medieval-era jewels that could give present day magnates a run for their money! Rediscover the charm of ornamentation through intricate jewellery that represent an emotional-cultural connect. The museum tour can be done through out the year as per requirement.